Mock-ups help a lot in assuring that the product is already set for production. It allows people to create, edit, assess, and re-edit an item before its production. 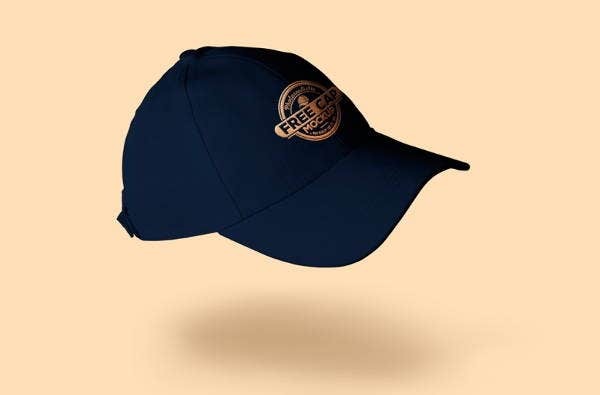 There are many ways that a cap mock-up can be used as it may serve as one of the initial processes for a business or it can also be a personal project concerning the creation of a unique and original cap design. 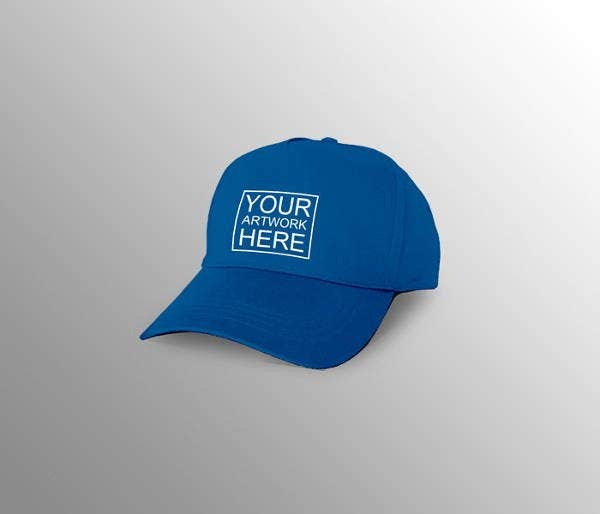 If you want to design your own cap or you want to have a vision of the materials and design items that you will use for a project that consists of a cap as a medium where these materials will be placed, then you may use our cap mock-ups as guides. Moreover, we also have a variety of downloadable samples of other mock-up designs, which you may be interested to browse through. 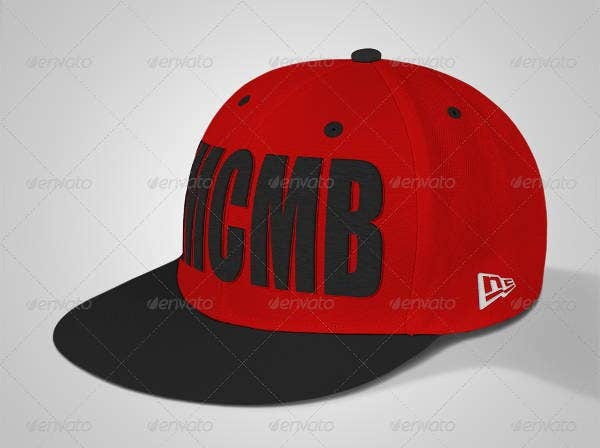 Cap mock-ups can be used by the design team of the business. 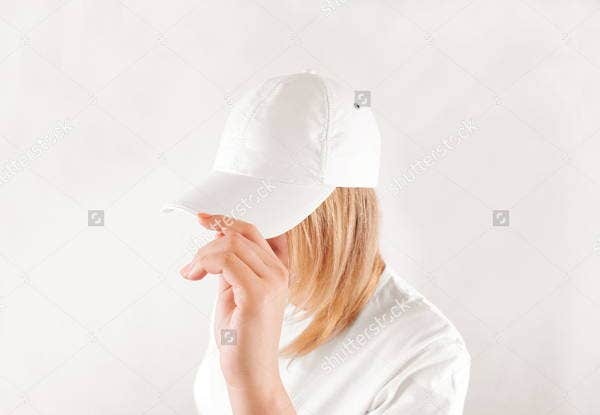 Before buying the items needed in designing the cap, there may be revisions that can be done in the cap mock-ups so that the operations team will know the expected look of the output that they will provide. Cap mock-ups can also serve as the portfolio of the business. 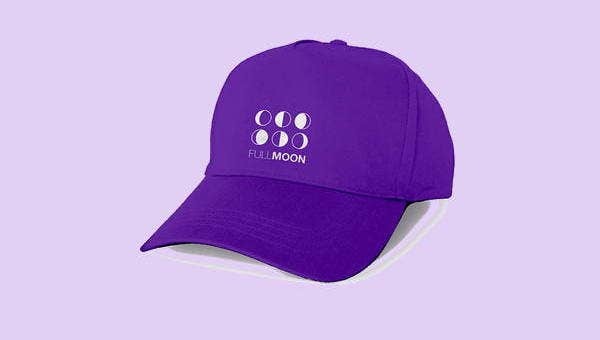 They can present different cap mock-ups that they can translate to real products so that their clients can already select from a variety of designs that they want to use for the caps that they will purchase. 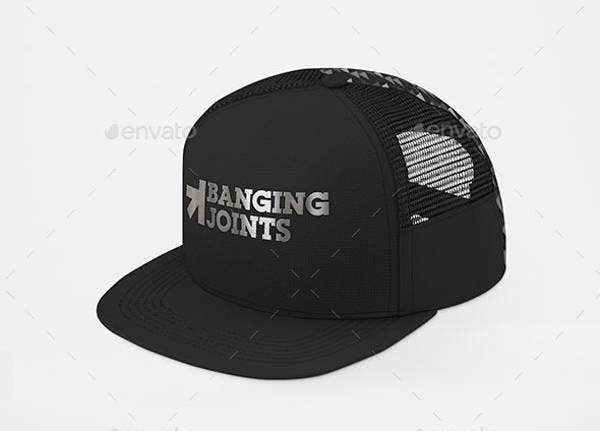 Cap mock-ups may also be used in the entire design process as they can be printed and submitted to different members of the business who can input their suggestions about the design of the cap and the changes that may improve the visual quality of the product. Moreover, can mock-ups are great design materials for the interiors, exteriors, brochures, and other promotional materials of the business. 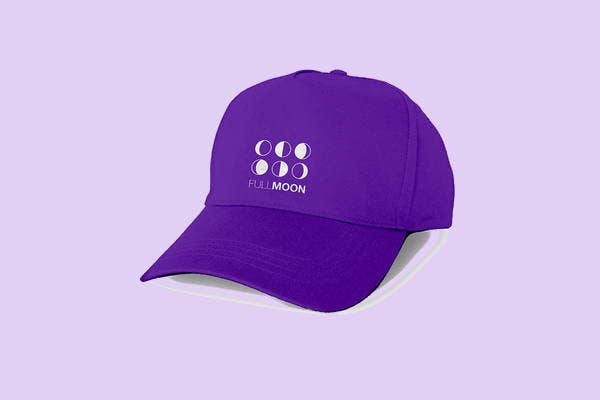 They can create a collection of cap mock-ups and display it in their location so that it will be easier for people to see their main product offerings. This way, they can already create a visual impact to prospective clients while boosting their marketing strategies. 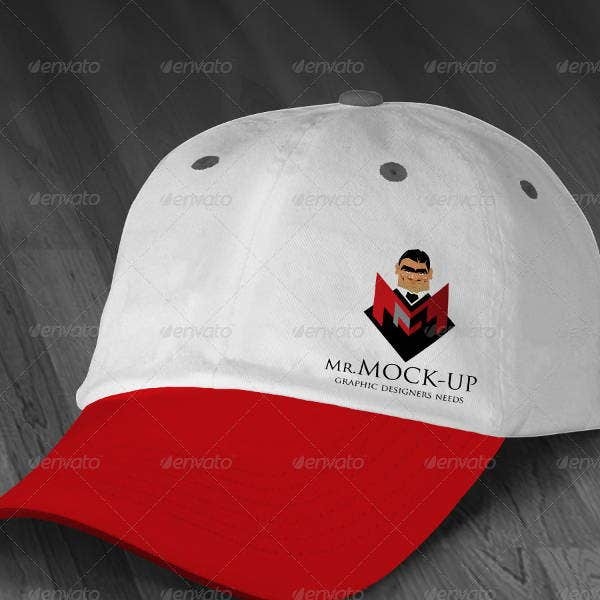 Other than our cap mock-ups, our samples and templates of hat mock-up PSD are also available for download. 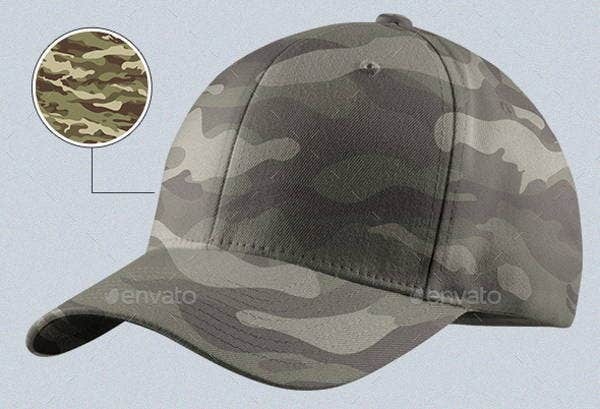 There are still a lot of cap mock-ups that you can use. As long as you let your creativity run through and you allow yourself to immerse on various trends, the designs that you can think of can be as many as possible. Check out more of our pages here on Template.net for various letter and form templates, design mock-ups, and icon sets, among others.